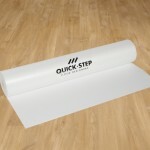 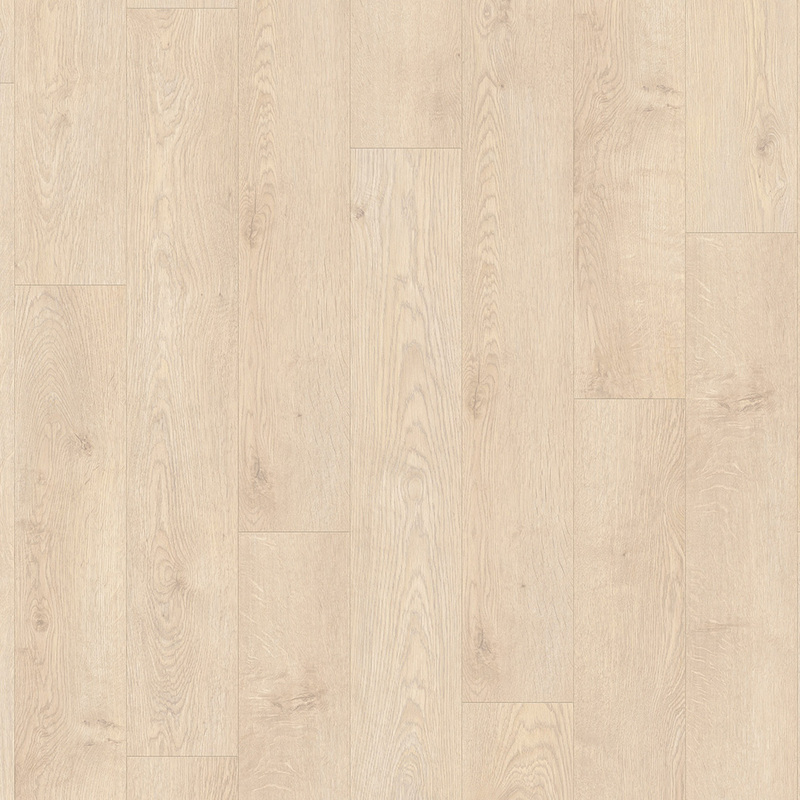 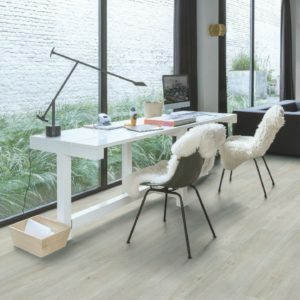 If you need an elegant flooring solution for your home, look no further than this Pearl Oak Beige BACL40131 design from Quick-Step’s Balance Click range. 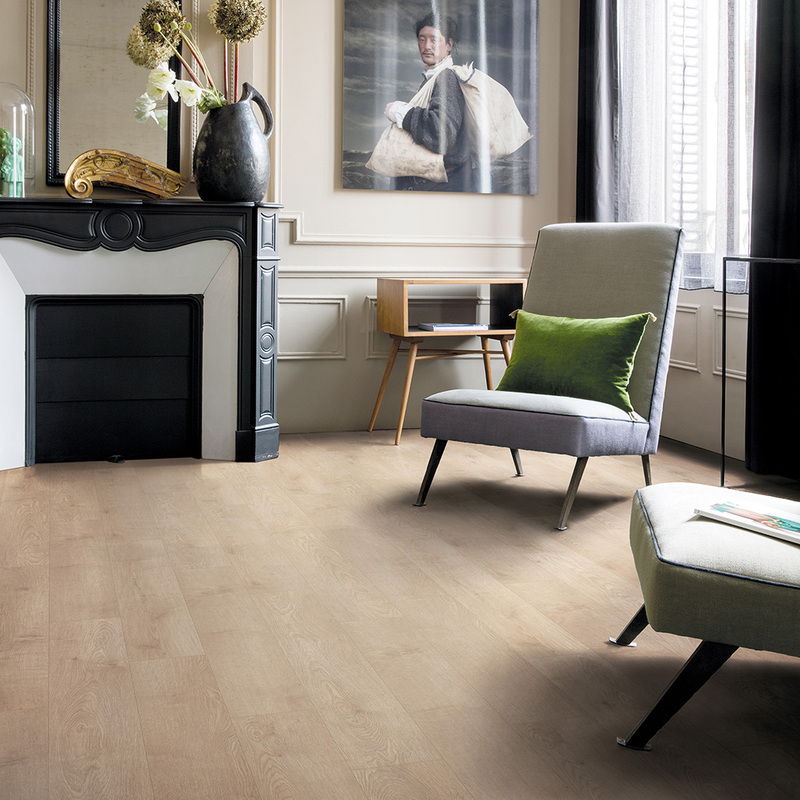 The wood effect pattern recreates the charm of the natural material in a highly realistic design, providing the ideal alternative to the harder to maintain and significantly more expensive hardwood flooring. 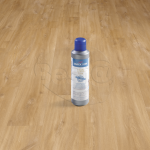 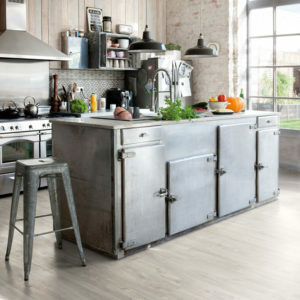 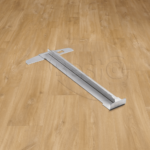 Top quality and hard-wearing at the same time, this luxury vinyl floor is also easy to clean and to maintain looking like new for years to come. 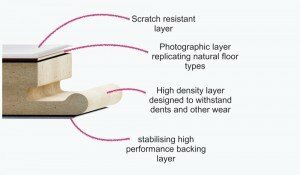 The Uniclic system makes installation easy, for both first time fitters and DIY enthusiasts.